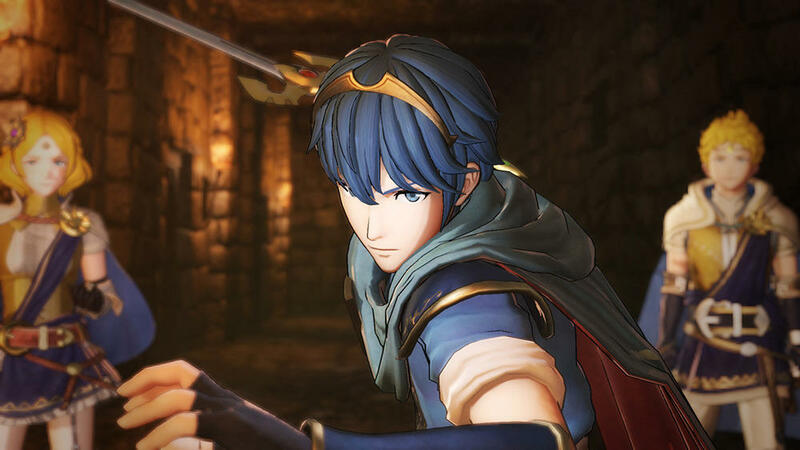 The official website for the upcoming Fire Emblem Warriors has detailed some of the mechanics included. In particular, the Pair Up mechanic, which rose to prominence with Awakening and Fates. There was also a bit of detail revealed about using magic attacks. Both mechanics are pretty faithful to their original counterparts to put it bluntly. Pairing up characters occurs much like it did in the original games. When the character you control approaches another, you'll be given the choice to "Pair Up." 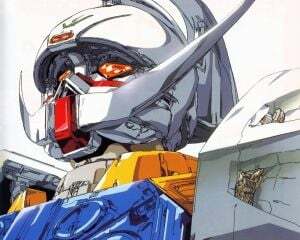 Once you do, they'll form a vanguard and rear guard pair, and two different gauges will appear. The first is the "Dual Attack Gauge." Once it is filled, the player can trigger a "Dual Attack" that breaks the guard of an enemy. The second is the "Dual Guard Gauge." Once this gauge is filled, the player can trigger a "Dual Guard' which will result in completely negating an attack from the enemy. It's essentially the Warriors version of "Dual Strike" and "Dual Guard" from Awakening and Fates. While it was not specified about how to fill up the gauges, it is likely that there will be item drops that do so, along with dealing and/or taking damage. However, the big new twist is the "Dual Ougi" technique. By filling up the Musou Gauge for both the vanguard and rear guard, you can trigger the cooperative technique. The result of the combination will vary depending on not only the characters involved, but the bond between them. This will result in different voice lines as well. In addition, magic attacks had a further tidbit added on. Along with existing outside of the weapons triangle, attacks with Tomes will do more damage against enemies with low resistance such as Knights. While kind of obvious, it helps set characters like Robin and Leo apart from the rest of the cast besides not being strong or weak against any weapon. Say what you will about the roster for Fire Emblem Warriors, whether it's a good roster or it's a poor one, there's something we can all agree on. Which is that the amount of detail and care going into bringing over the systems from Fire Emblem, along with building upon them, are going to make this game something special from a gameplay perspective.